The three-day AGA and Election for National Chief takes place at the Vancouver Convention Centre located at 999 Canada Place. Voting for the AFN National Chief begins on July 25. AFN Election for National Chief Opens – First ballot voting begins at 9 a.m. and is expected to close at 12 noon. Results will be reported to delegates. Second ballot and subsequent ballots commence if required. When the election is complete an Oath of Office Ceremony takes place. http://www.afn.ca/wp-content/uploads/2018/06/18-06-05-AFN-Annual-General-Assembly-Notice-EN-update.pdf or by emailing your name and organization to the emails below. 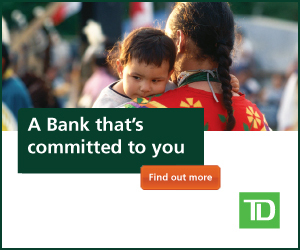 The Assembly of First Nation is the national organization representing First Nation citizens in Canada. Follow AFN on Twitter @AFN_Comms, @AFN_Updates.